Application where capacitor would hold voltage for short duration and discharge into load. Damping and ringing voltage generates RMS current. 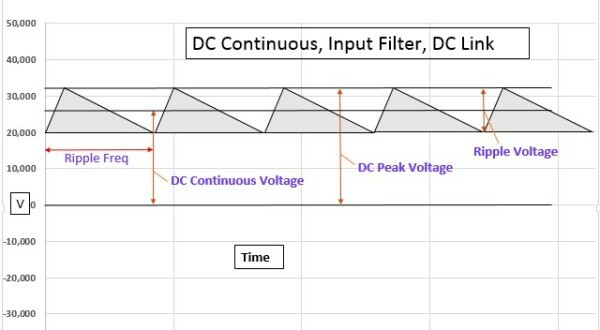 Application where capacitor remains at a DC voltage for continuous operation. Generally a small % of AC voltage ripple super imposed onto DC voltage generates RMS current @ ripple frequency. Application where an alternating voltage can be continuously applied across capacitor. 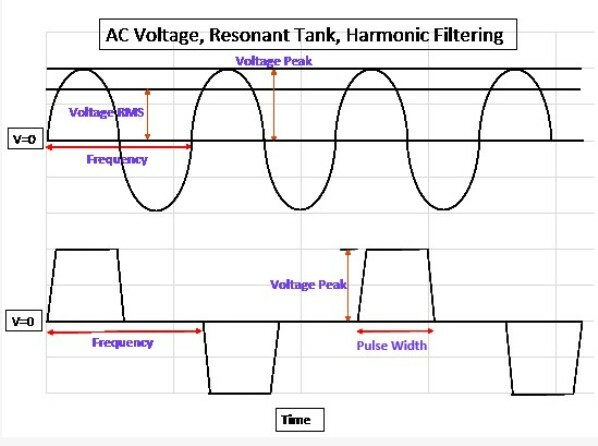 Generally resonant tank circuit applications, commutation, and harmonic filtering. 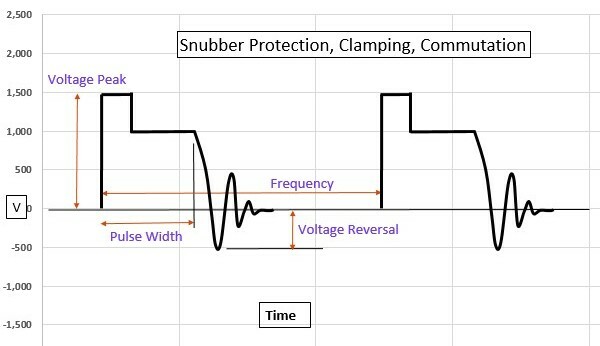 Application where a voltage spike or surge charges capacitor in short duration. 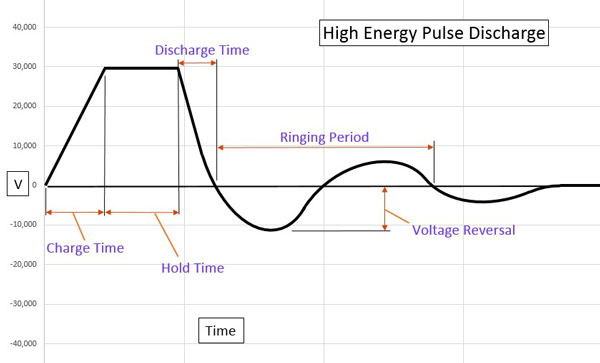 Repetitive pulses can generate RMS current in high frequency applications. IGBT mountable options.